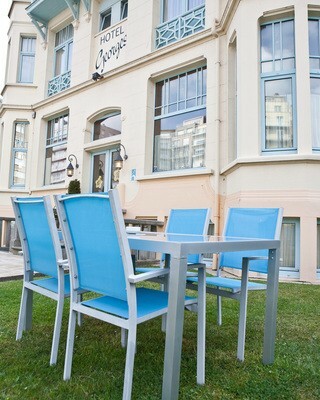 Experience the charmes of early 1900 and still enjoy all modern facilities close to the sea. Enjoy a delicious breakfast buffet, discover our bar and quiet garden. 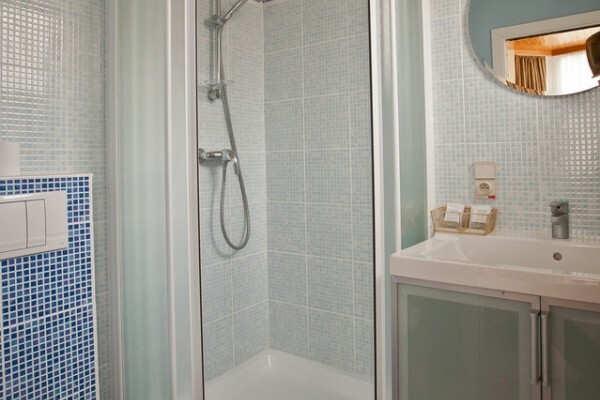 No experiences yet with Hotel Georges. Be the first! 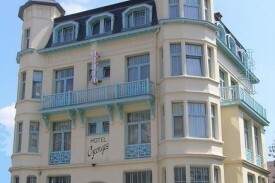 Did you stay in Hotel Georges? Let us know what you thought about it and help others to make the right choice! * I confirm having stayed in Hotel Georges. 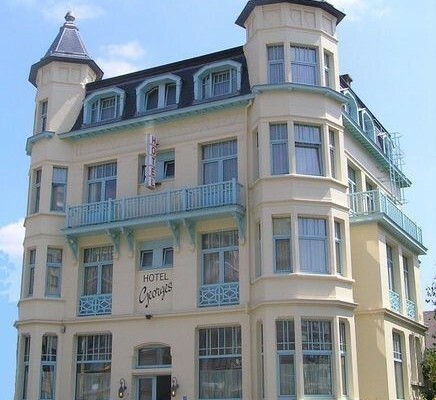 Find other charming hotels in Wenduine, all charming hotels in Belgian Coast or all charming hotels in West Flanders.